The first thing to mention is the above heading after all. Many places people do a lot of handicraft but with the lack of the right set of tools. And, this often if not always makes a small work take days instead of hours. Starting with the pain from gripping and pushing needles, there can be other problems too when working with a different kind of fabric. And, carelessness can always lead to unwanted injuries to your fingers. This can be easily avoided with the right tools. 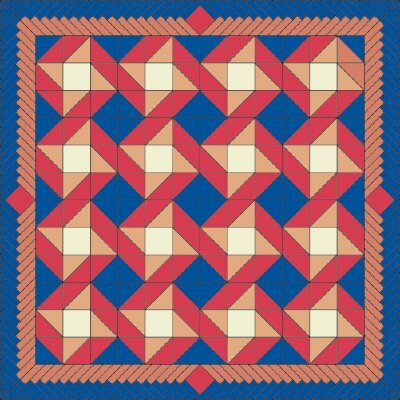 The quilting is a great way of using needles and threads as a hobby. So much so that you can still find it in their traditional form being used in many places around the world. In the same way, modern methods have made it easier to access for beginners, and easier to learn than ever, that too without any pain.There are a variety of tools used today starting with hoops, thimbles, seam makers, needle grabbers, quilt stencils made of different kinds of materials. These are even made for a custom fit to your fingers in many places. By many places, we mean online sites. Yes, you heard that right. Being from any corner of the world, you can visit these sites to order them right to your home. And, it might be there within a week or so. This is incredible. The ability to get things in such an easy manner is supposed to encourage more and more people to learn the art, that too without pain. In the purest forms, traditionally, many tools such as those mentioned above were mostly personally created from their experience. And, these were not known or used beyond some places. But, by making things more accessible, you can even use them for your needs. The biggest thing is that you don’t have to look around or think of making adjustments from workaround objects. The custom built thimbles from plastic, stainless steel, and even sterling silver can offer you the best experience and pain-free quilting at your home. You don’t have to leave work for long hours or think about hurting your fingers when working with the needles. That is when you have the right tools and the learning to use them the right manner. You can find these online, maybe at your nearest general stores that keep quilting items, needles, and fabric. 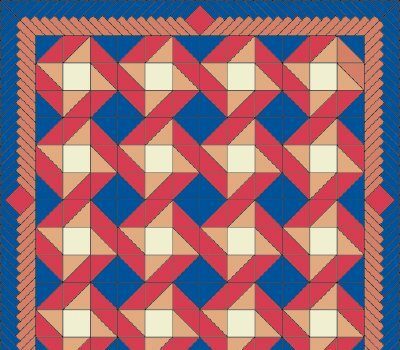 You can even get quilting patterns for beginners to start with. But, their reward is really high especially when you are learning a new hobby.